Zelim Imadaev allegedly tried to pick a fight with the wrong Griffin ahead of UFC 236. Someone might want to remind Zelim Imadaev he is fighting Max Griffin and not Forrest Griffin at UFC 236. Max Griffin has absolutely zero love for his UFC 236 opponent Zelim Imadaev, something he was happy to express when speaking to Bloody Elbow. “I remember I was at Xtreme Couture on a Wednesday. We wear little gloves, shin pads, no head gear. It’s more touch sparring and grappling mixed in. I’m sparring and everyone says, don’t spar with that guy over there,” Griffin reflects on first meeting Imadaev. 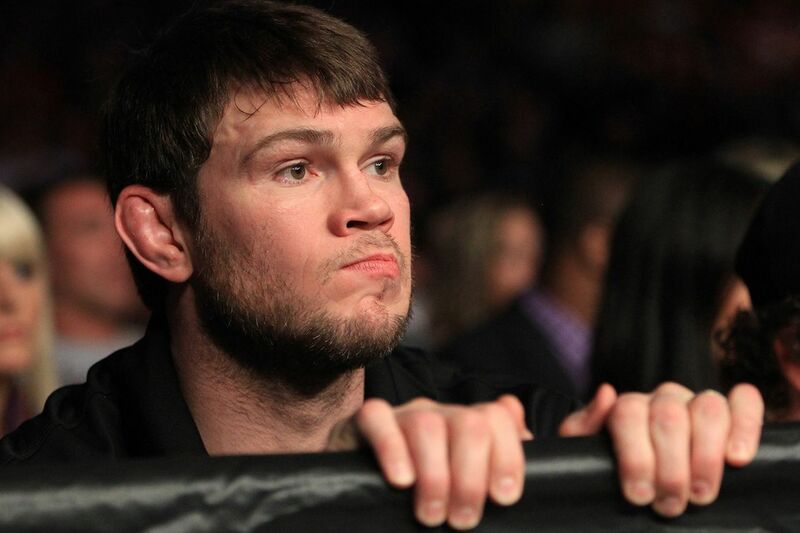 Imadaev’s reported aggression allegedly led him to an encounter with UFC Hall of Famer Forrest Griffin. UFC 236 takes place at the State Farm Arena on Saturday, April 13. Keep up with Bloody Elbow for live highlights, updates, and results on all of the night’s action.